Intel Corporation (NASDAQ:INTC) has been around for a very long time and it has been a mainstay in the technology industry, as well as one of the most recognized household names in consumer electronics since the late 1970s. INTC didn’t invent the computer, but it did develop a superior processor that was designed to be functional in almost any computer, regardless of who manufactured it. With that, over nearly four decades, Intel has grown into a $173 billion company, giving early INTC stock investors returns in excess of 30,000%. The company went on to manufacture a growing number of microprocessors and other types of computer chips, which today are found in countless pieces of electronic hardware. If things turn out as planned for Intel, the Compute Card has the potential to become another virtually universal component that can be integrated into a gigantic — and constantly expanding — selection of consumer electronics. INTC describes the Compute Card as “a full computer, including Intel SOC, memory, storage and wireless connectivity.” It is being designed as a modular component to be a universal fit for all future smart tech containing a standard slot. The concept is surprisingly simple, yet extremely powerful. Manufacturers of smart devices will be able to stave off obsolescence and extend the lifespan of devices by making key components (i.e., processors, RAM and storage) upgradable via a new Compute Card from Intel. So, rather than compete in the Internet of Things race by attempting to design competitive end-user consumer products, INTC management is maintaining its B2B approach with the Compute Card, leveraging Intel’s formidable silicon development resources and facilities. What Does This Mean for Intel Stock Investors? Even before the unveiling of the Intel Compute Card, INTC stock has always been a relatively safe bet for the technology portion of your investment portfolio. Over the last year, Intel stock is up more than 15%, and over the past five years, it’s up more than 40%. The fact that INTC stock pays a dividend that currently yields more than 2.8%, and has a 20-year CAGR of nearly 22%, makes it a logical choice. For years, we’ve been hearing about the Internet of Things, and how today’s technology behemoths have been preparing for a worldwide battle for digital dominance and “smart” devices. However, the battle has already begun, whether you realize it or not; it has just been more of a slow evolution than a catastrophic explosion in the tech industry. Intel’s major advantage over possible competitors in the machine-to-machine arena is it long list of global partners such as Dell, HP Inc (NYSE:HPQ), Lenovo Group Limited (ADR) (OTCMKTS:LNVGY), and Sharp Corporation (ADR) (OTCMKTS:SHCAY). 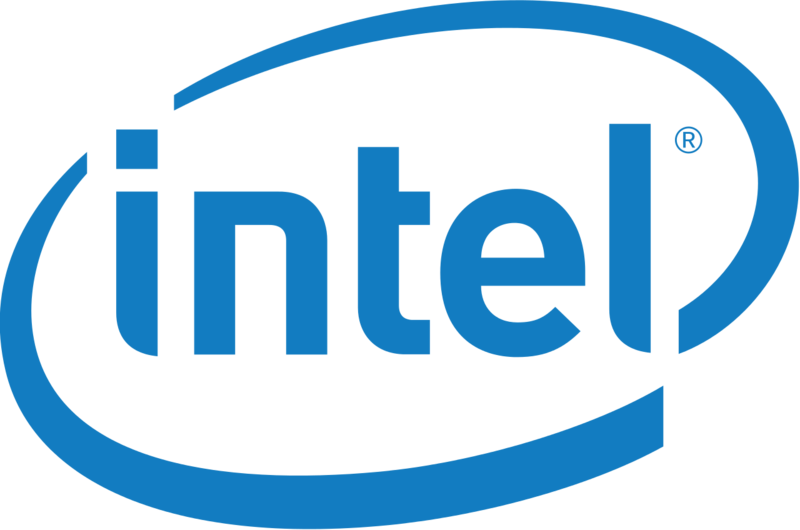 In addition, Intel is working with a range of regional partners like Seneca Data, InFocus Corporation, Contec DTx, TabletKiosk and Pasuntech. With the support of these existing technology leaders working together to develop products that can take advantage of the simplified design, ease of serviceability and user upgradability of the Intel Compute Card, the likelihood of success for INTC — and the subsequent benefit for Intel stockholders — is about as close to a sure thing as you can get in this business. According to Intel’s news release from last week, the Compute Card is expected to be available at some point this year. Additionally, the Compute Card is expected to contain Intel’s 7th generation Core processor, which is the company’s latest line of silicon for faster responsiveness, 4K video handling, more efficient power consumption and top-level encryption. Overall, Intel remains a wise choice for the technology portion of your investment portfolio. Of the 39 brokers providing recommendations for Intel stock, 22 call INTC a buy and 11 call it a hold. The average target price is currently just above $40, which represents a potential 8% increase over the current Intel stock price. While it’s unlikely that the Compute Card will result in near-term meteoric spikes for INTC stock, if the Internet of Things modular component concept takes off, the benefit for INTC shareholders will be monumental.